Recent reports suggest Apple has a pretty extensive lineup of devices up its sleeves and, while there’s no official word from the company just yet, one Greek website claims to have received some “exclusive” release date information, although it's probably worth taking it with a pinch of salt. According to details obtained through “a reliable source” within Apple’s “production chain in China,” the Silicon Valley giant will hold a special event in the second half of March – the most likely dates are Tuesday, March 19 and Wednesday, March 20. This announcement will precede a short period of pre-orders that will allegedly kick off on Friday, March 22. Shipments of the new products should then start one week later on March 29. While on the topic of new products, the report coincides with all previous rumors. 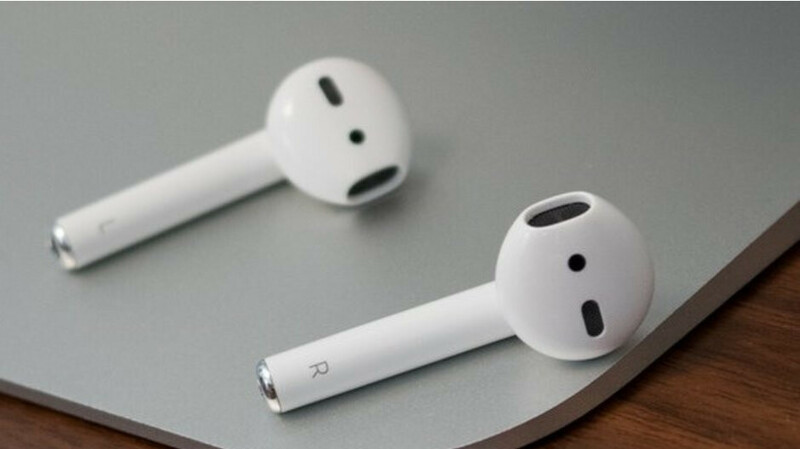 This means that, if true, consumers can expect to see Apple’s second-generation AirPods. These should arrive complete with a new coating which improves grip, updated chips for improved audio quality, water resistance, and a new black color option. In addition to this accessory, Apple’s controversial AirPower charging mat is finally set to make an appearance. Also to be expected is a new iPad Mini which will consist primarily of internal upgrades and a regular iPad which will also feature reduced bezels and a larger 10-inch display. At the moment, the pricing for these products remains unconfirmed. However, the AirPower charger and the next-gen AirPods will probably cost around $150 and $200 respectively. When it comes to the iPads, the regular model could see a slight price hike to around $400. The iPad Mini, on the other hand, may retail around the $300 mark – the iPad Mini 4 currently costs $399. Wow airpower finally!?! Still doubt it . Airpods 2 seem pointless although I don't have the first gen to compare, I'm not sure what could have been improved.. Alas progress is progress. I would like to see 9.7" iPad to 10" include FaceID and with the A11 chipset. I would consider trading my iPad Pro 10.5" for this. I can't justify an iPad Pro A12X right now over my 10.5" Pro. As the processing speed day to day isn't much of difference for $600 more.